Rodari also points out that bishops no longer enjoy the prestige or the involvement in public life that was once the case. And there is a great deal of disagreement about who will be chosen to succeed Daneels. Those who support the present course of the Church in Belgium, steered by Daneels in the footsteps of Cardinal Joseph Suenens in a progressive direction, favour Bishop Josef De Kesel. De Kesel is one of Daneels’s auxiliary bishops and holds the vicariate of Brussels. He is 62 years old, was at the Belgian College in Rome in the 1960s and ordained in 1972. He completed a doctorate at the Gregorian University on the historical Jesus in the theology of Rudolf Bultman. 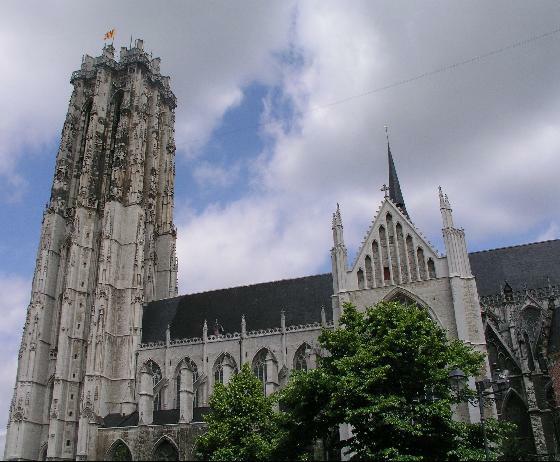 De Kesel lectured at the Catholic University of Leuven in the Theology Faculty from 1989-1992 before being made episcopal vicar of the diocese of Ghent. He was ordained auxiliary bishop for the Mechelen-Brussels in 2002. 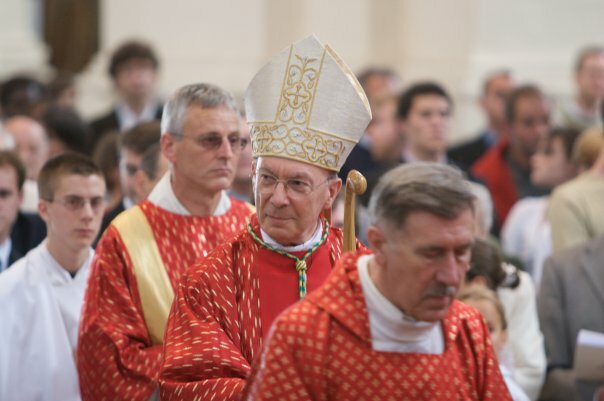 Meanwhile others — who hope for a move in a different direction — are praying Bishop André-Mutien Léonard of Namur gets the job. Of Belgium’s 71 seminarians, 35 come from his diocese. One of four brothers who all became priests, Leonard is 69 years old. He has a doctorate in philosophy from the Catholic University of Leuven/Louvain for which he wrote “A literal commentary on the logic of Hegel” in 1974 and he taught in the Philosophy department of Leuven. In the late 1980s he became a member of the International Theological Commission which is the consultative organ of the Congregation for the Doctrine of the Faith. 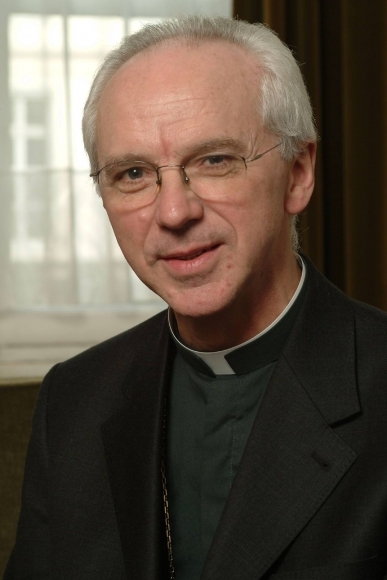 He was chosen as bishop of Namur in 1991. He has been described as a man whose theological vision is in line with Pope Benedict’s. « What did you dream of doing?